Unless otherwise stated, all items will be delivered upon arrival at the event. Want to enhance your experience and really build that kit? We provide dozens of rental and purchase items that can be ready and waiting for you when you arrive! Swords, spears and bows, we have you covered! Get canvas over your head! 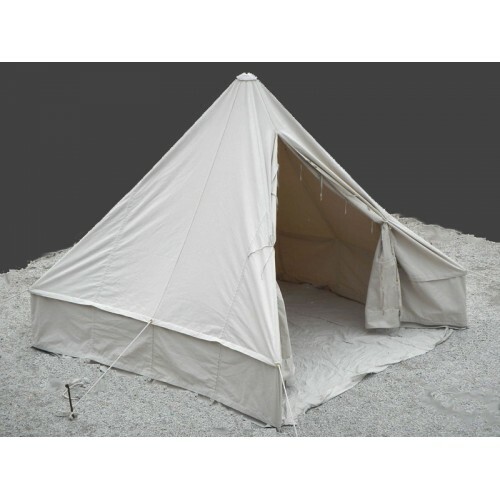 Rent either Period or modern tents for you and your friends the weekend!